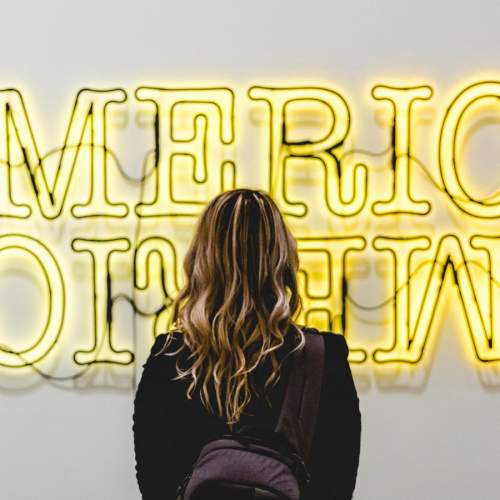 The US has always been the land of dreams and with our great deals on flights, hotels and tours, why not turn that dream into a reality.From vibrant cities with culture and life to hippie loving states, we’ve got you covered with the most popular US destinations to visit. 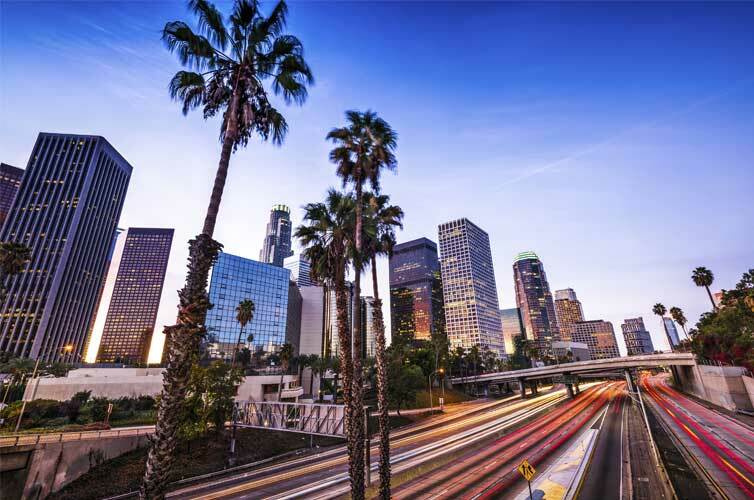 Whether it’s the glitz and glam or the California vibes, Los Angeles has become one of the popular US destinations for many students. With so much to do you can never get bored in this beautiful city. 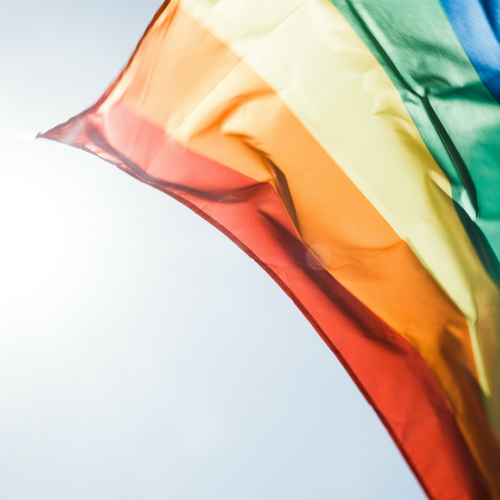 There are a range of famous beaches such as Malibu and Santa Monica, amazing restaurants, shopping hotspots like Beverly Hills and probably the best nightlife you’ll ever experience. If you stay in Los Angeles long enough make sure you check out Oscar night in February to rub up close and personal to your favorite celebrities. 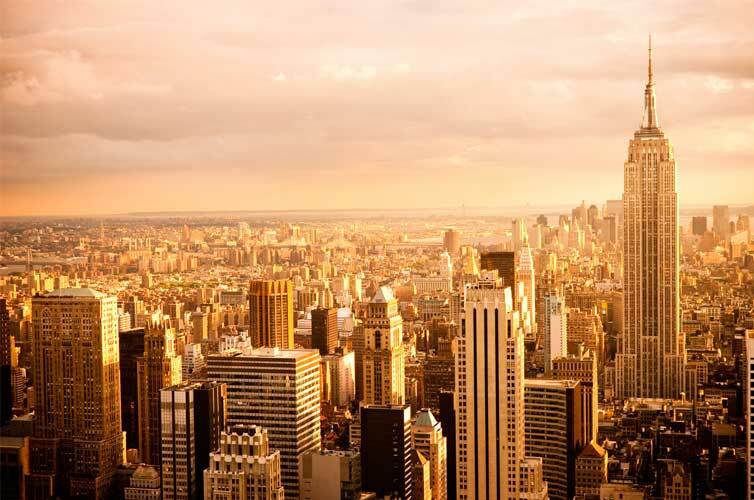 Find your empire state of mind in New York and continue to make this one of the popular US destinations. 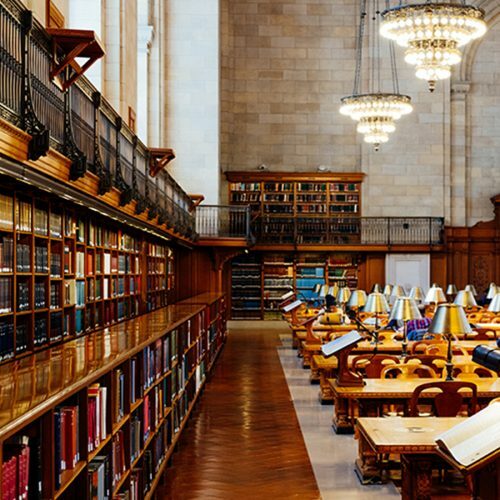 New York City is definitely where dreams are made from so grab your friends together or go on a solo trip and experience the land of the people. With so much history, restaurants and shopping avenues you may feel like you’re in heaven. Don’t leave however without visiting the Empire State Building itself, the Statue of Liberty, Times Square and the Metropolitan Museum of Art. 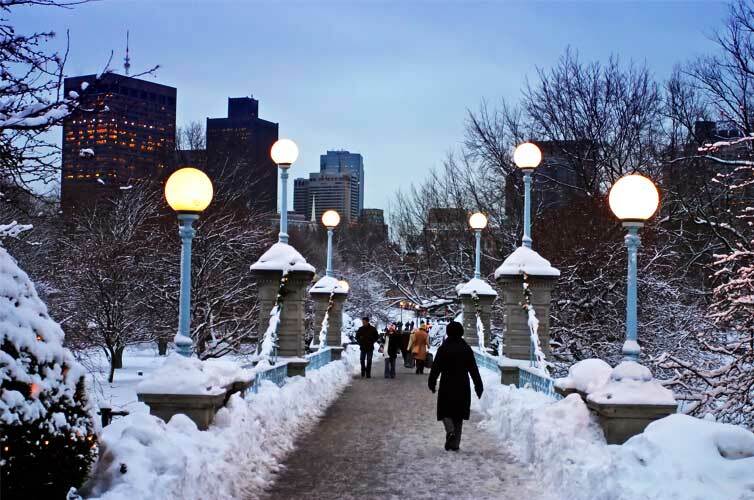 Famous for their world class Red Sox’s, Boston is one time you need to consider visiting. With a range of universities, museums, historic neighborhoods and culture, you’ll get a sense of this cities revolutionary spirit and history. 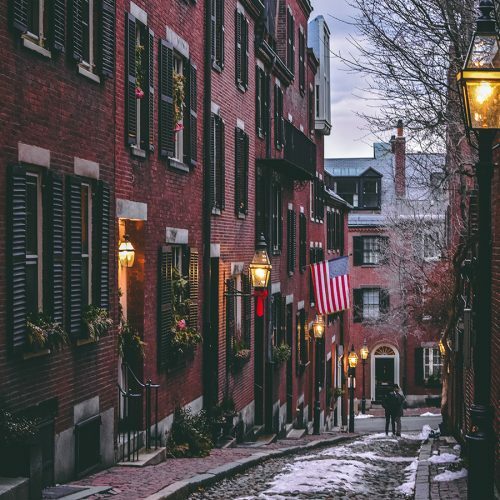 Make sure you visit Boston’s Little Italy and the Gardner which features some of the most amazing masterpieces. 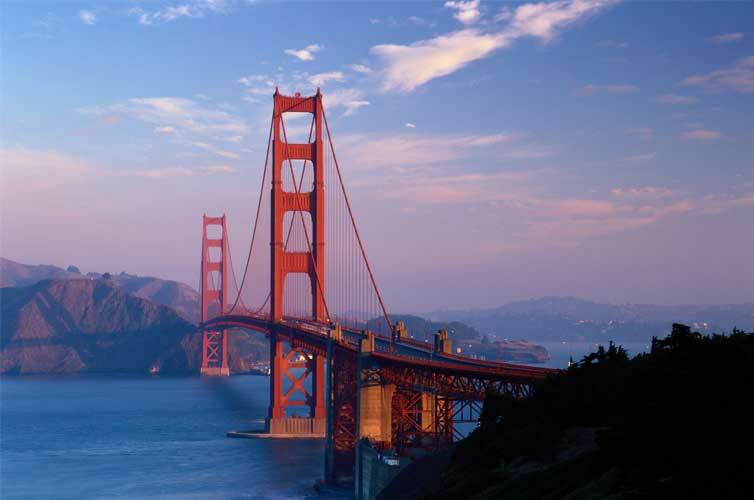 One of the most popular US destinations is San Francisco. This hippie, fun loving city is one place you have to visit. With the Golden Gate Bridge, Chinatown and the quirky Haight-Ashbury, your time will be spent walking around getting to know the city. 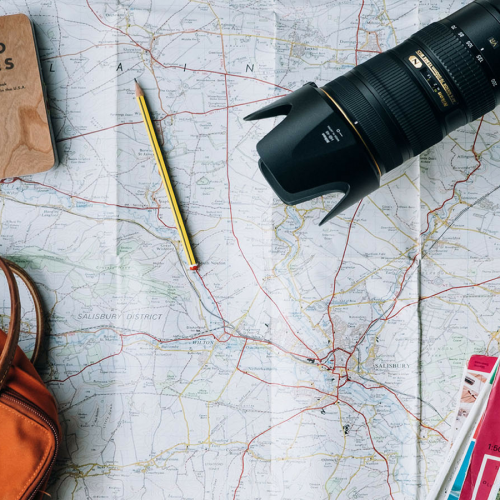 San Francisco is also known to be a hot spot for nature lovers so don’t be afraid to bring your hiking gear as the Napa Valley and Silicon Valley make for great escapes. If you’re looking for an adventure than make sure you check out Atlanta. With great attractions such as Coca Cola world, Martin Luther National historic site, Fernbank Museum of Natural History and hiking trails you can’t go wrong in this amazing city. 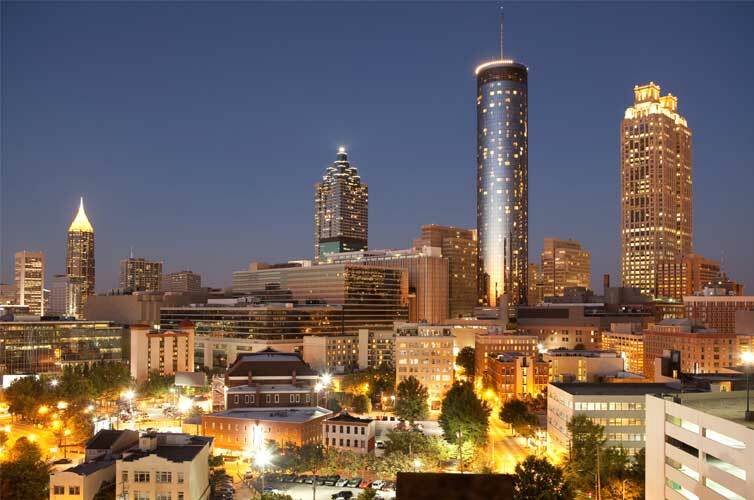 Atlanta encompasses all that you want in a city making it one of the most popular US destinations to visit. You would want to visit the beautiful Blue Ridge Mountains where you’ll be able to grab the ultimate selfie to be the envy all your friends. A must see is the Georgia Aquarium which is the world’s largest aquarium which holds over 60 exhibits and some of the world’s magnificent creatures. Atlanta is one city that is continuously growing so make sure you visit before it turns into something new. If you’re a student discount hunter, you can get student only rates with flights to the United States, hotels and tours at StudentUniverse.